Safety of belongings during travel is the prime concern now a day due to various security reasons. In past, many smart security gadgets were developed to protect us and our belongings. 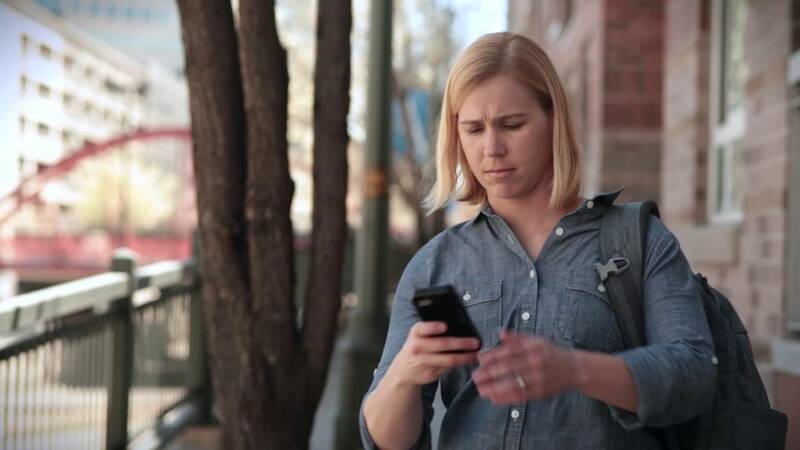 Now, a truly eye-catching smart security system has been designed and developed by a team of former U.S. Military Veterans’ start-up, TripSafe. Derek inspired for creating this start-up two years ago during his stay in hotel. He was so concerned with his surroundings that he wanted his family to know his location due to security reason. Idea came-up to invent a gadget which can protect us and our belongings while we travel around the globe. After experiencing a range of unsafe travel conditions, TripSafe was designed and engineered by Air Force veteran, Derek Blumke (TripSafe CEO), US Marine, Brian Alden (TripSafe Co-Founder), Army Infantry, James McGuirk (TripSafe CHO), Navy Diver and Bomb Technician, Kathy Borkoski (TripSafe COO), US Marine, Adam Healy (TripSafe CTO), and US Marine Veteran Brian Alden (TripSafe Co-founder). 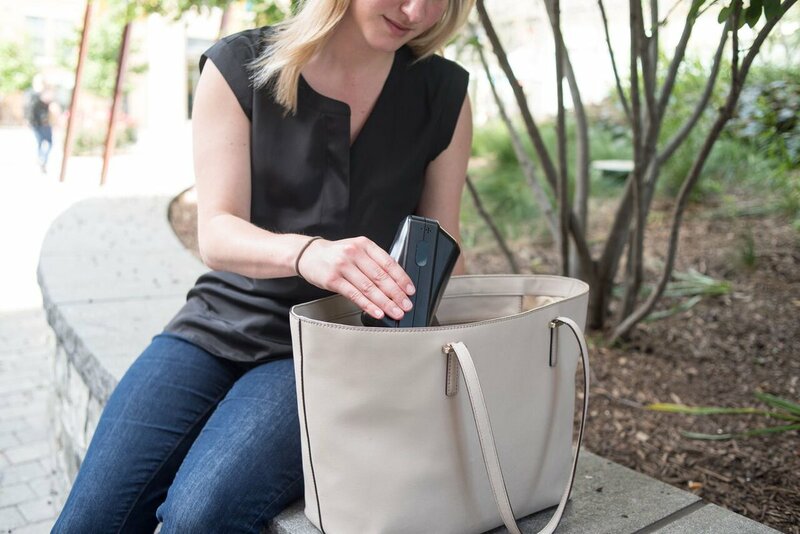 TripSafe gives protection to travellers with an affordable, on-the-go security solution that safely secures their valuables while away from home. It’s a world’s first truly portable security system that sets up in 10 seconds and can be controlled from your smart phone. It’s also very useful for security of the children - using TripSafe app, you can monitor what’s going on in the room. Also, the door stop sensors are great for alerting parents when toddlers are trying to open the front door! TripSafe has an internal high capacity battery in the base station so that it doesn’t have to be plugged in when you need it to work. 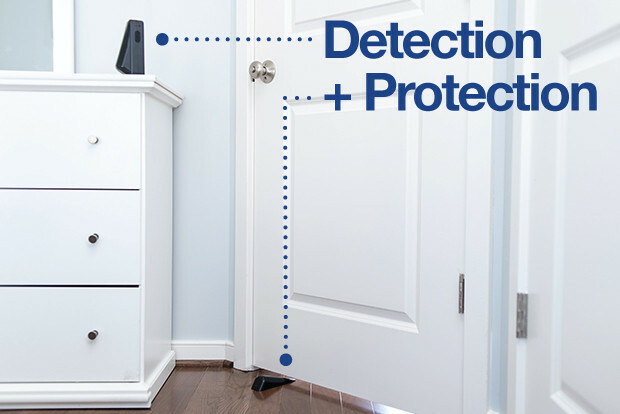 Each door stop sensor has a long life battery that can be easily replaced. The crowd fund raising campaign of TripSafe is currently live at Indiegogo with a goal of $ 45,000 and still a month left. For more details, visit to TripSafe.